Spring is in the air and it won’t be long before our favorite bunny is hopping our way. Pinterest is flooded with some adorable DIY projects and if you’re like me, your “to-craft” list is growing longer by the day. 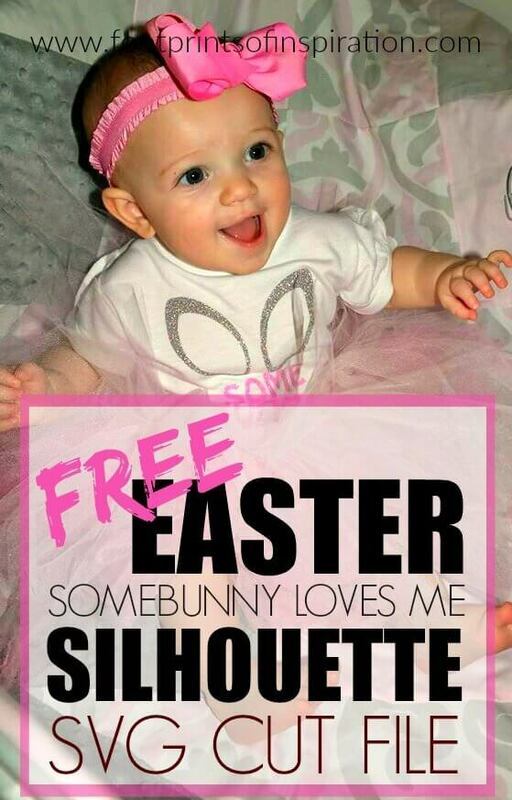 So I thought I’d help you out a little with this fun Free Easter Somebunny Loves Me SVG Cut File! 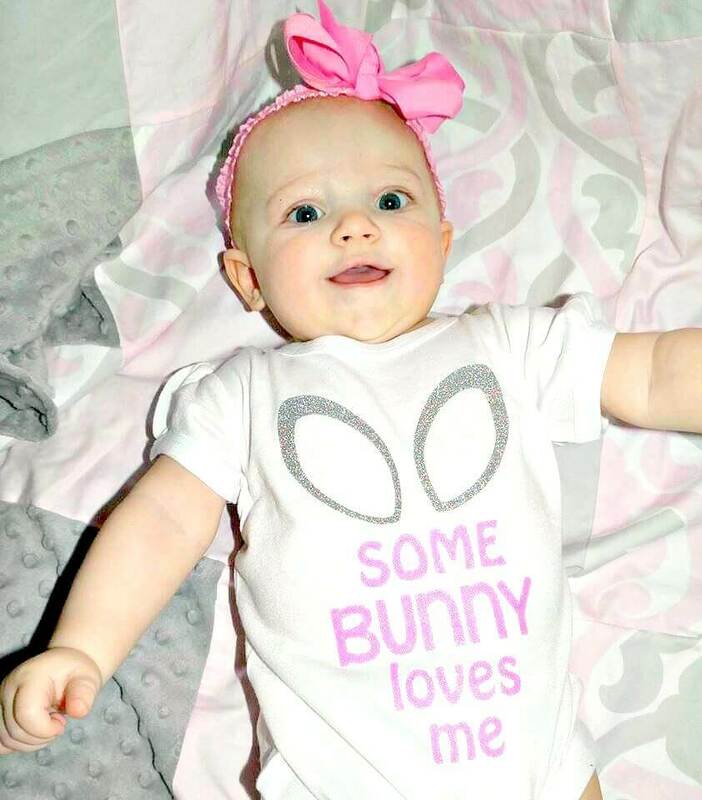 I mean seriously, what little one wouldn’t look cute in this fun shirt? For your convenience, this post contains affiliate links. For more information on this, click here. My Vinyl Direct – This is where I get all of my vinyl, as well as a lot of my blanks. The quality of their products is great, they have incredible customer service and their shipping is fast. You can download this SVG Cut File from the FREE Community Library. 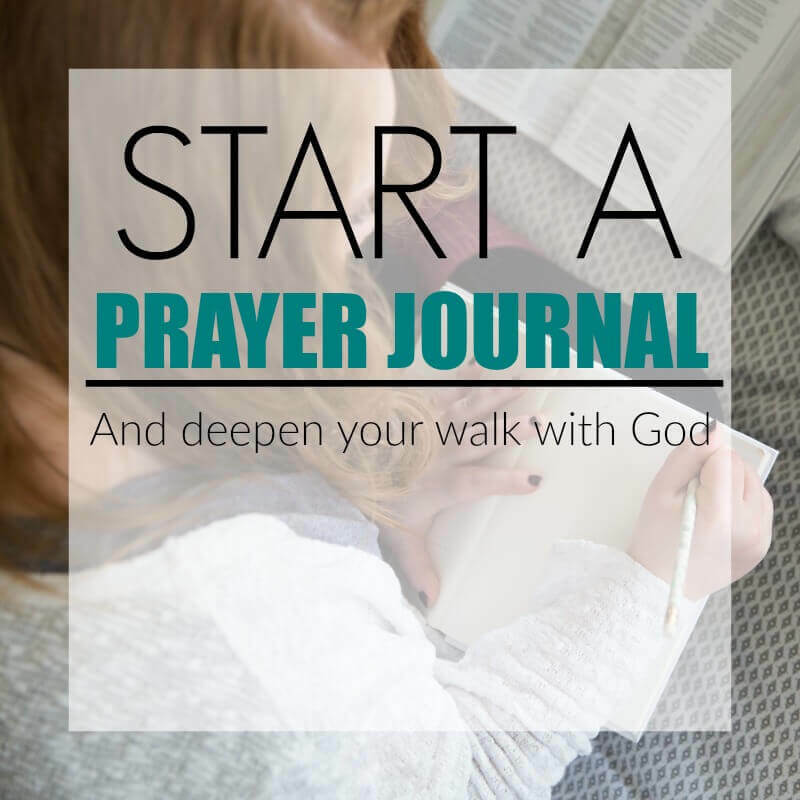 Simply subscribe to the newsletter below and get instant access to it along with all of our FREE resources. 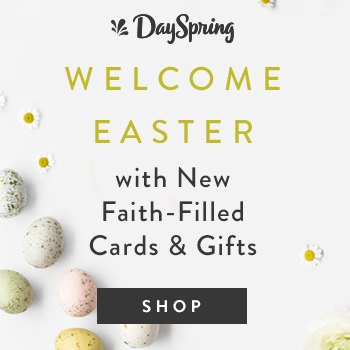 Be sure to check out the Free Easter SVG Cut File and Free Easter Bunny SVG Cut File posts to download those too! 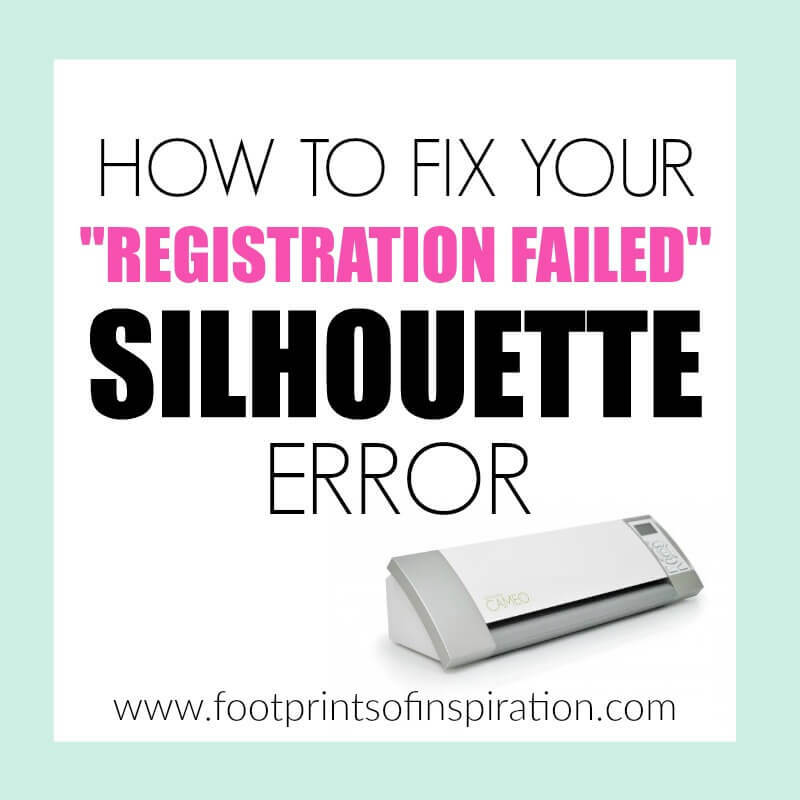 Need more help using your Silhouette? 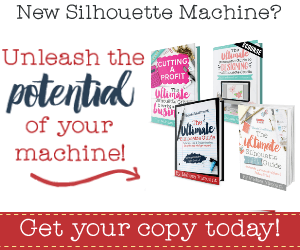 Pick up Melissa Viscount’s (from Silhouette School Blog) Ultimate Silhouette Guide! It’ll walk you through everything you need to know about your Silhouette! Thanks so much for stopping by the blog today! Be sure to say hello before you leave!